Most likely, we’ll get to know more details at E3. 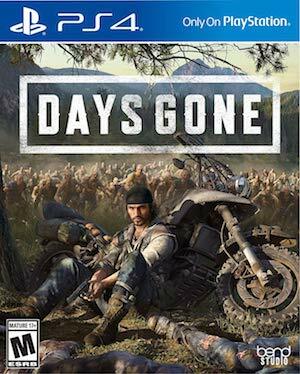 It was revealed some time ago that Days Gone would be delayed to 2019. However, there is some good news because we’ll be able to learn some more information about the game’s release date soon enough. When speaking to Screen Rant, Sony Bend’s Studio Director Chris Reese discussed the game’s release date and when we can expect to hear about it more. He stated, “We’ll have more info on that very soon.” Granted, this isn’t much to go on and it is rather vague. One possibility is that we’ll get to learn more details about the game along with information regarding the release date at E3 next month. Given that E3 is only about 3 weeks away, we won’t have to wait long before we know for sure one way or another. At this point, all we can do is wait for more information. 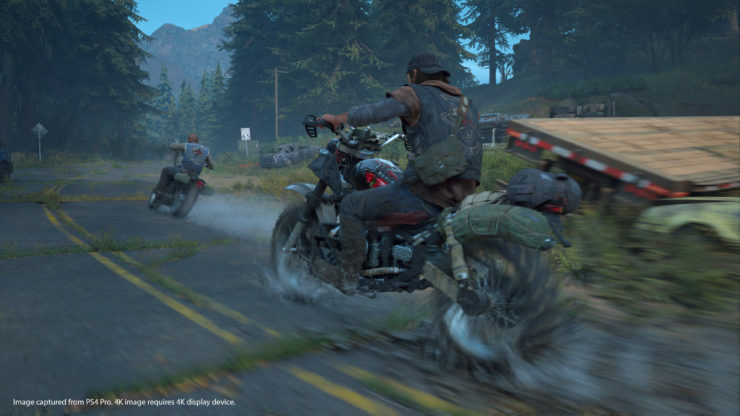 Days Gone is set to release at some point in 2019 exclusively for the PS4.